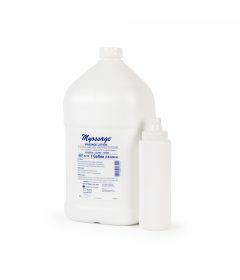 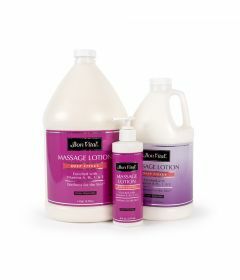 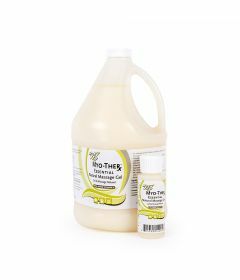 Large selection of professional massage lotions, gels and oils for massage therapy, physical therapy and athletic therapy. 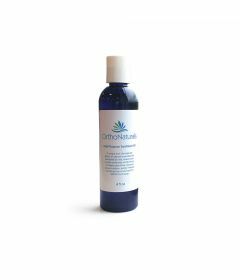 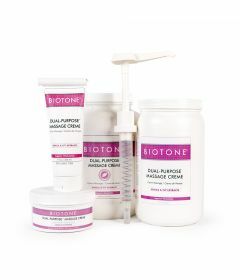 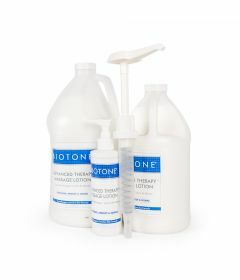 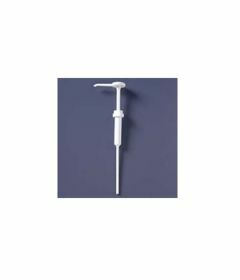 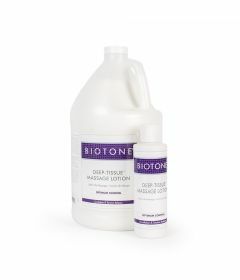 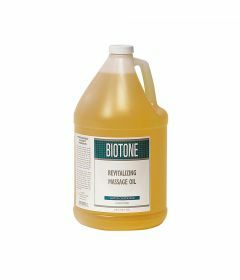 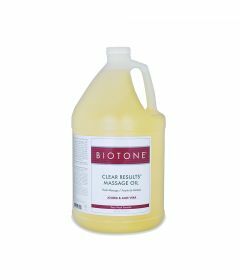 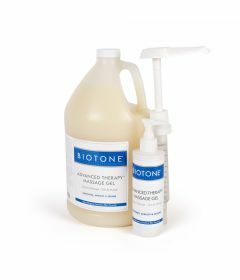 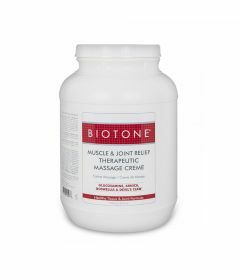 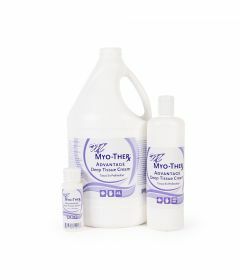 OrthoCanada carries Free-Up massage products, Biotone Advanced Therapy Lotions and other Biotone products, Bon-Vital Deep Tissue Massage Lotions, and Myo-Ther Deep Tissue Cream and other Myo-Ther products. 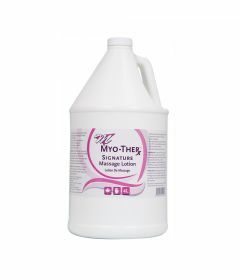 We also offer the following selection of topical lotions: EpsomGel, Biofreeze Professional, Sombra Therapy Gel, OrthoGel and Lehcare Botanical Gel.